The Korea Herald is running a series of articles titled “What‘s Happening” to look into the culture and trends of companies operating in South Korea. -- Ed. Seeking to be a “new ICT company,” South Korea’s leading mobile carrier SK Telecom is increasingly hunting for younger talents in the engineering field around the world in a bid to enhance its software capabilities. Those now at key technology posts at SKT leading information and communication technology initiatives were all born in 1970. They include Park Jin-hyo, chief technology officer and head of the ICT R&D Center, Yoon Kim, head of the AI Research Center, and Lee Kang-won, head of the Software Technology Center. The three tech experts each have overseas experience studying at globally renowned schools and working for global information technology firms before joining the company. In contrast, archrival KT’s CTO Jeon Hong-beom was born in the early 1960s. As a young leader, Park is said to be open to candid discussion and moving swiftly in the execution of new strategies. “Park likes to listen to engineers about the latest technology trends and knowledge, and suggests directions based on the opinions,” said a researcher at SKT. He frequently holds lunch meetings with working-level researchers to have them pitch ideas, the researcher said. 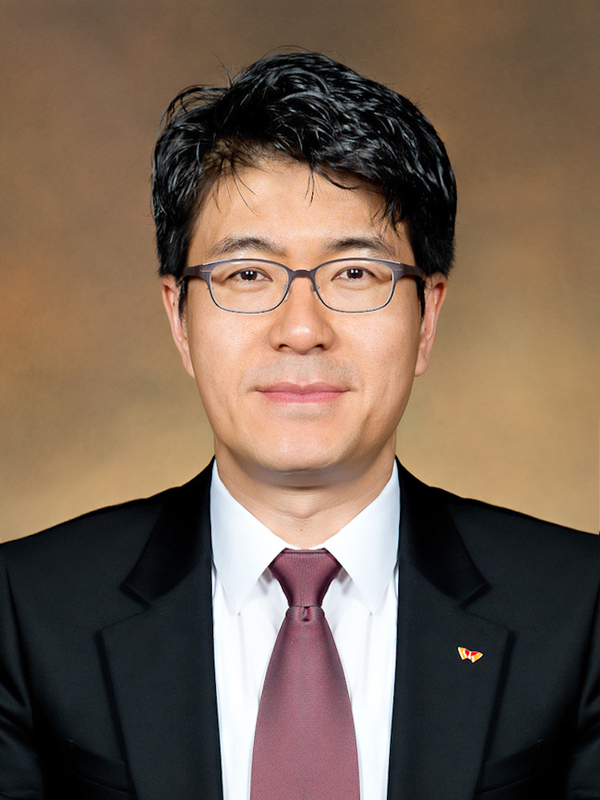 Park, who joined SKT in 1998, spent most of his career on network research and development. 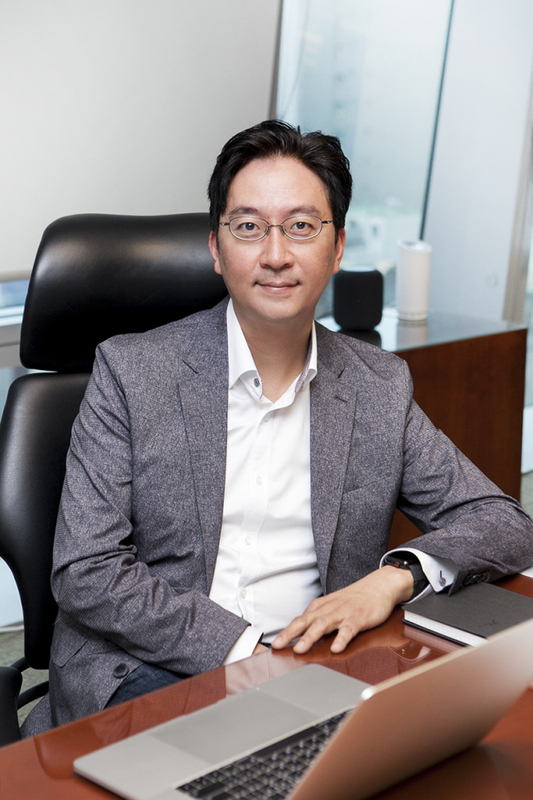 While his older brother CEO Park Jung-ho led SKT’s marketing strategy in the early 2000s, the younger Park contributed to the technological development of the company. Park Jin-hyo played pivotal roles in setting new milestones in SKT’s network evolution from the third-generation network around 2000 to the fourth-generation in 2009. From 2013, he had been leading R&D on commercialization of the fifth-generation network as the head of the Network Technology Center through last year. In recognition of his technological achievements, Park was promoted to the CTO position late last year. Carrying out an organizational reshuffle in November, CEO Park Jung-ho has highlighted that the leaders of the companies’ major businesses -- network, media, artificial intelligence and the internet of things -- should be young and professional in order to take the lead in the market. “Having such a tech-oriented expert at one of the firm‘s top posts provides CEO Park a lot of support in changing the business paradigm from telecom to new ICT techs,” said an industry official. Yoon Kim, meanwhile, is a new technician who joined SKT about two months ago to lead the company’s artificial intelligence research. The former developer of Siri at Apple is an artificial intelligence expert who studied the field in the US and built his career there over the past 24 years. He also worked to develop the text-to-speech technology used by the late physicist Stephen Hawking. Noting that software experts are crucial for developing AI technologies, Kim announced his plan to hire more young software talents from abroad to spur SKT’s research on artificial intelligence. 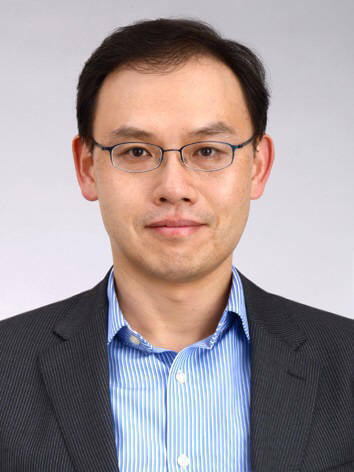 Incumbent software R&D head Lee Kang-won joined SKT in 2014 after about 15 years at the IBM Watson Research Center. Lee is focusing on artificial intelligence computing infrastructure that will be the key to the mobile carrier’s transformation to an ICT business, as well as securing autonomous driving, cloud and blockchain technologies.